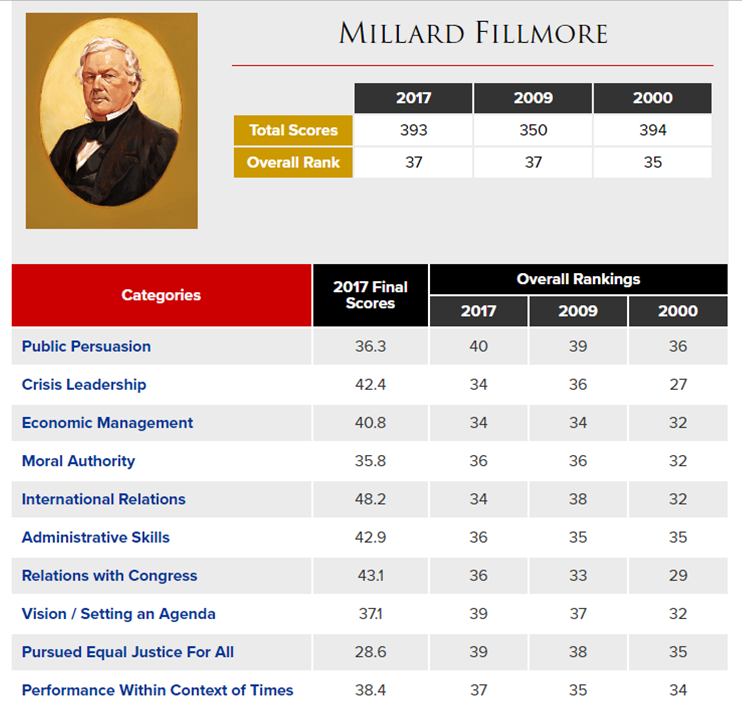 Click on the banner above to go to the Millard Fillmore homepage at the University of Virginia's Miller Center. 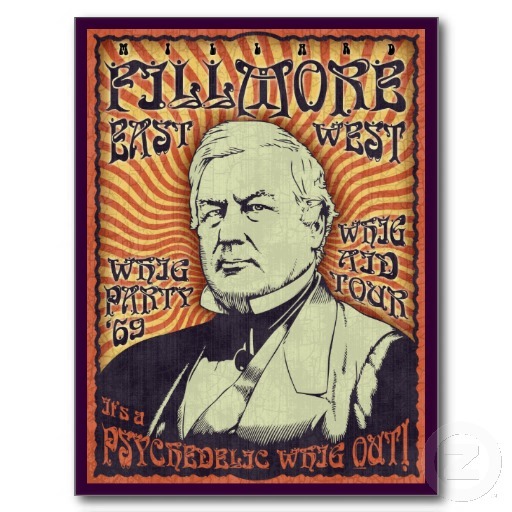 Click on the buttons below for in-depth information about Fillmore's Presidency. Ironically, despite only having six months of elementary school to his name, Fillmore "read law" in 1822 (which means he entered the profession before law schools existed) and co-founded the University of Buffalo. After his term as President, he became the Chancellor of the University of Buffalo. Fillmore served as the Vice President for Zachary Taylor but did not meet Taylor until after they were elected. When Fillmore moved into the White House, it didn't have a copy of the Bible anywhere to be found. This was important to Fillmore, mostly because until he was 17, he had read very few things besides the Bible. Fillmore couldn't read Latin and refused an honorary degree from Oxford University, saying a person shouldn't accept a degree that he couldn't read. Fillmore found the White House "lacking" in many areas... so he installed the first library, bathtub, and kitchen stove during his time as President. When the first stove was delivered and installed, the White House cook couldn't figure out how to work it. Fillmore went to the U.S. Patent Office, read the patent for the stove, went back to the White House... and taught the cook how to use it. Unlike many of the Presidents who came before (or after him), Fillmore did not drink, gamble, or smoke. Fillmore's great-grandfather, John Fillmore, worked as a fisherman in Boston and was captured by the notorious pirate John Phillips in 1723. After several months of forced labor, John Fillmore and the other fisherman recaptured their ship. The pirates were taken to Boston and hanged. 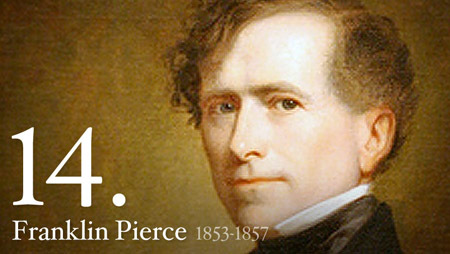 When the Library of Congress caught fire in 1851, Fillmore and members of his Cabinet rushed out to help fight the blaze. Abraham and Mary Lincoln spent a night at Fillmore's mansion in Buffalo. The two were on their trip to Washington, D.C. for Lincoln's inauguration in 1861. The issue of slavery continued to dominate national politics during Fillmore's Presidency. 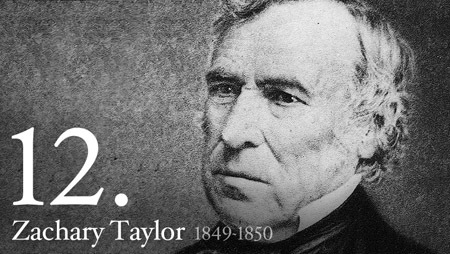 In an effort to appease both sides of the issue, he supported the Compromise of 1850 (which had been rejected by his predecessor Zacahary Taylor), which ultimately allowed California to join the Union as a free state and let New Mexico and Utah decide on the issue for themselves. 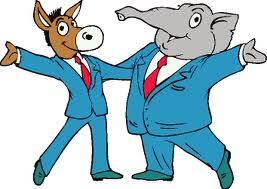 The Compromise also abolished the slave trade in Washington, D.C. and enforced the return of runaway slaves to their original owners. This latter law was called the Fugitive Slave Act. 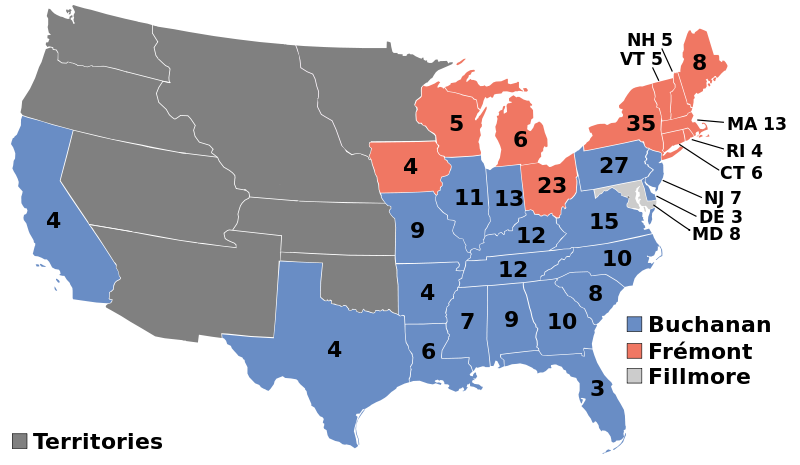 Northern members of the Whig Party were angered that Fillmore signed the Fugitive Slave Act and helped to ensure he was not re-nominated for a second term in 1852. Fillmore later ran again in 1856 - this time as a member of the American Party. 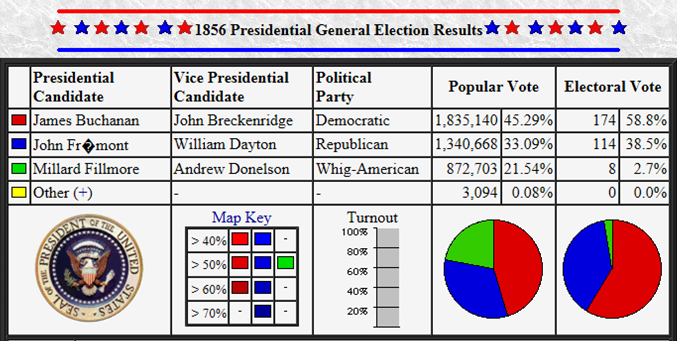 He was not able to gain widespread support and lost to the Democrat's James Buchanan.